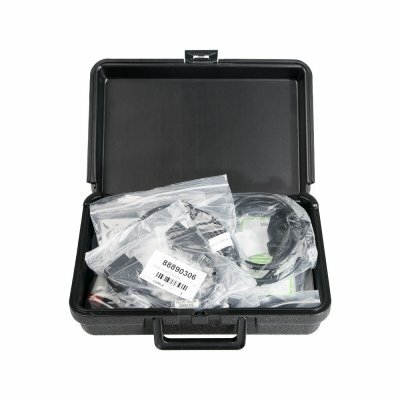 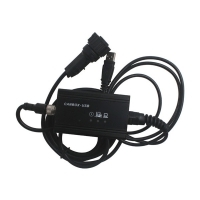 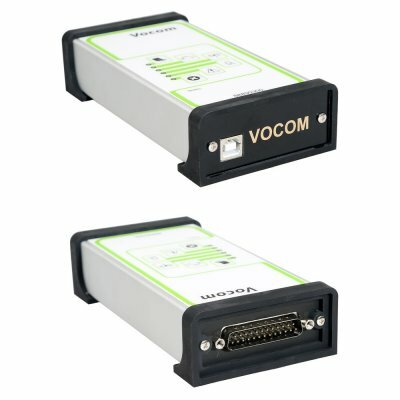 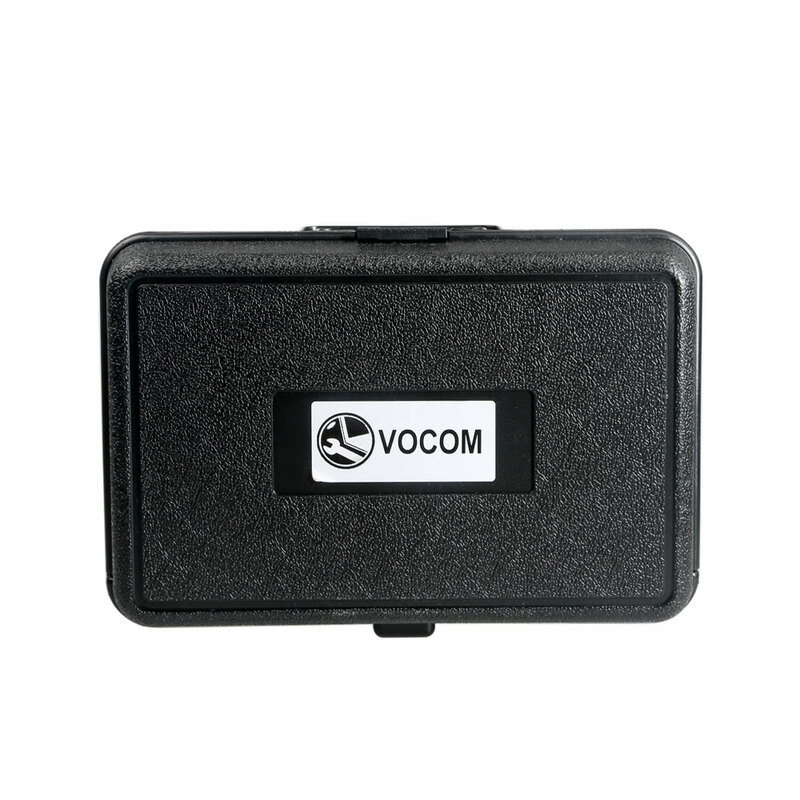 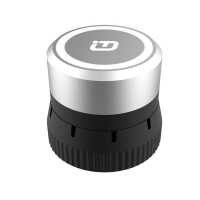 New Volvo Vocom Adapter is Volvo Truck Diagnostic Vocom for Volvo trucks and heavy vehicles. 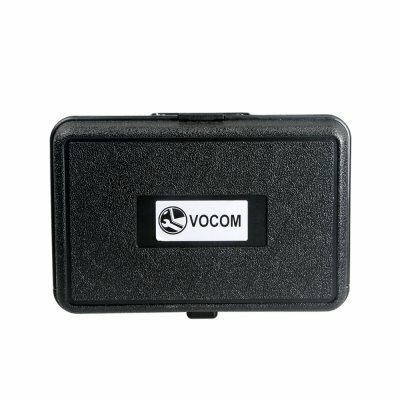 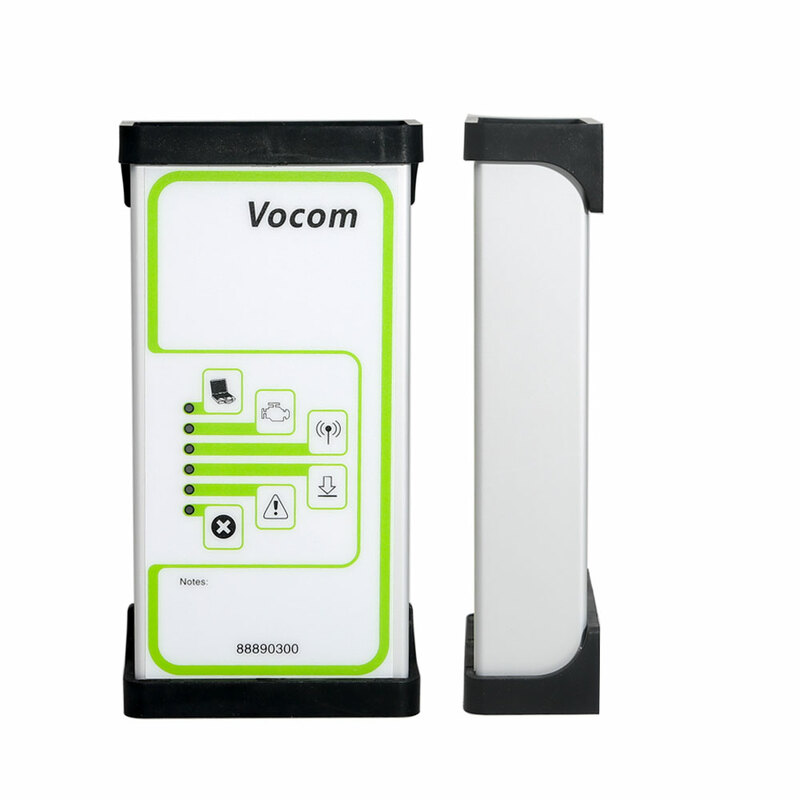 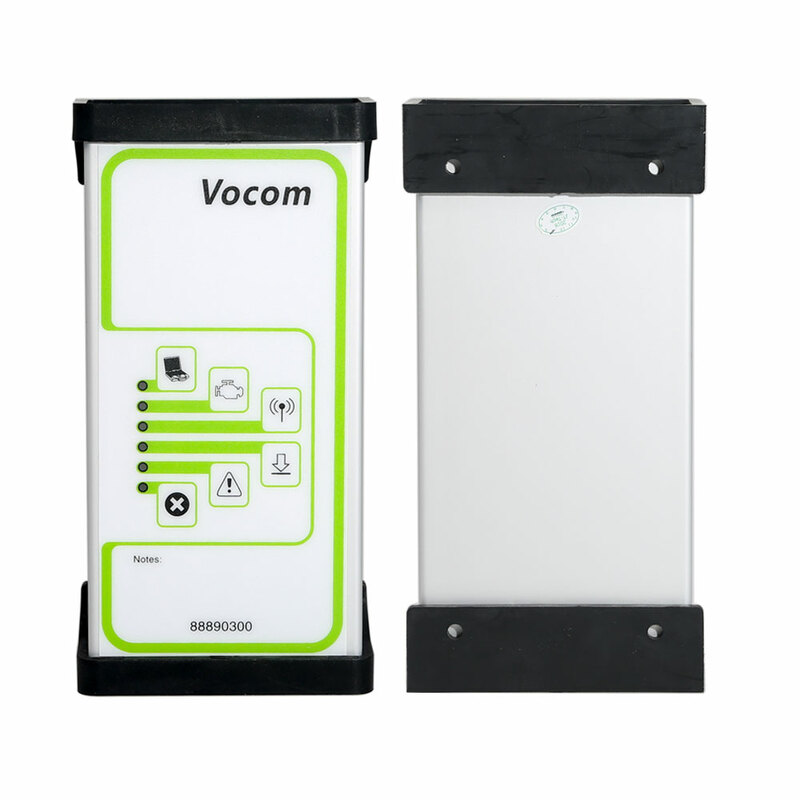 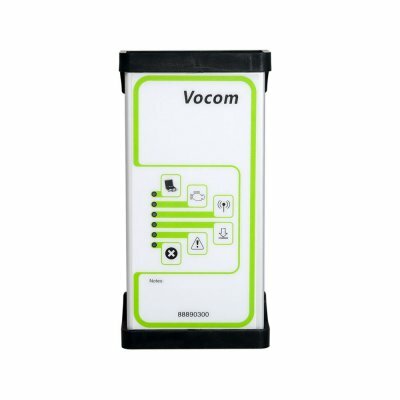 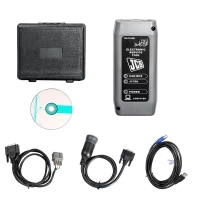 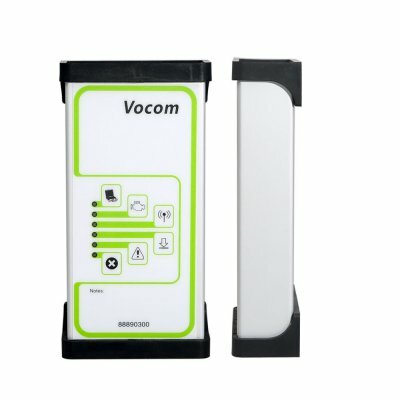 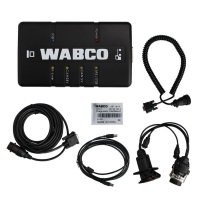 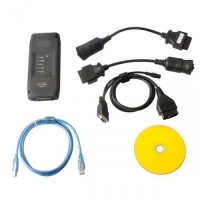 88890300 Vocom Communication Unit with Volvo PTT Software 2.03 for Volvo/Renault/UD/Mack Truck Diagnose. 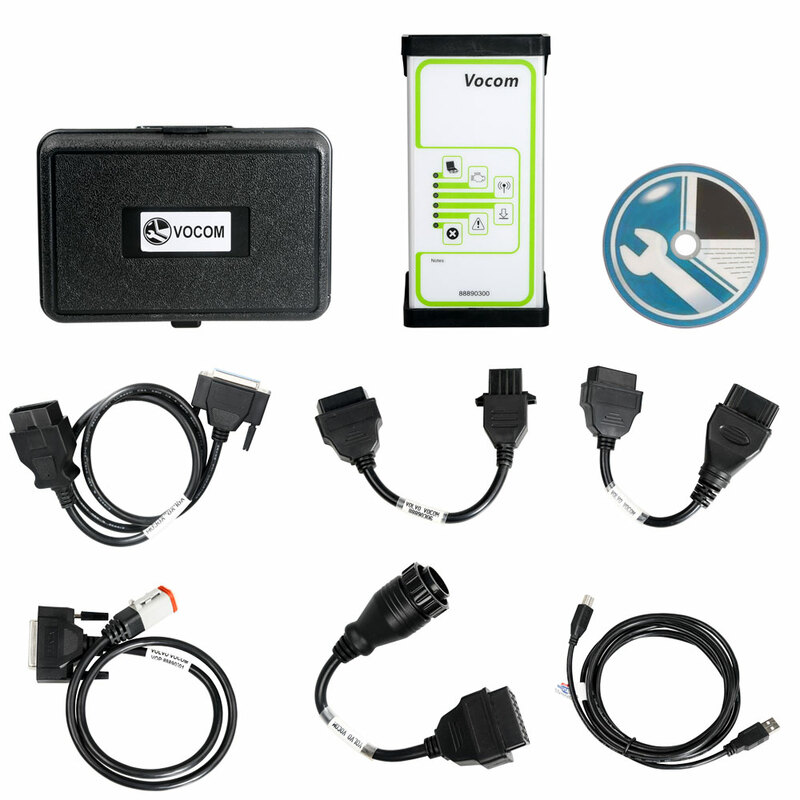 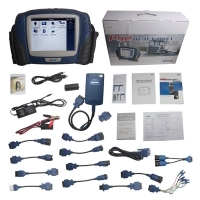 Volvo Diagnostic Vocom V2.03 volvo truck ptt developer software with FREE activation for first time. 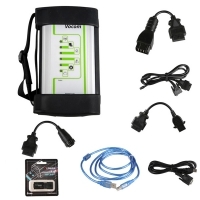 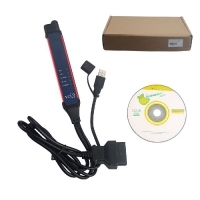 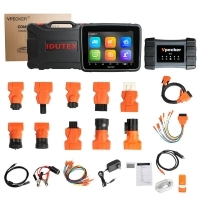 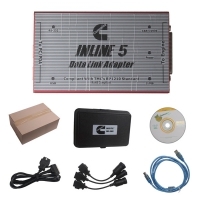 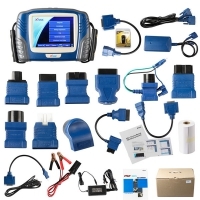 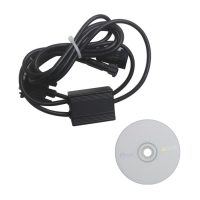 Note: OBD2Store.com Volvo truck diagnostic vocom package V2.03 volvo truck ptt developer software with no volvo ptt 2.03 keygen and volvo ptt 2.03 activator, customers need contact supplier for Volvo PTT 2.03.20 activation.